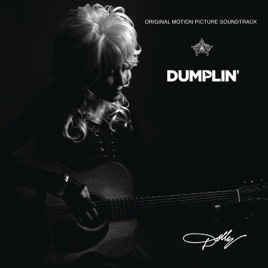 Whether it's sharing vocals with Sia, Elle King or Macy Gray among others, or sharing writing credits with the awesome Linda Perry (hit writer for Christina Aguilar and P!nk and lead singer of 4-Non Blondes), Dolly hits a major home run with this soundtrack. The absolute defination of timeless. The album we have all been waiting for! 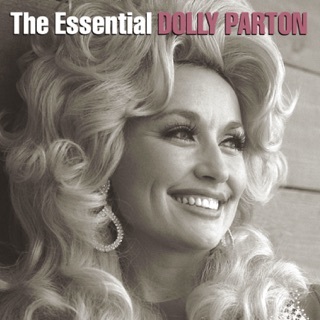 I love Dolly and always have. 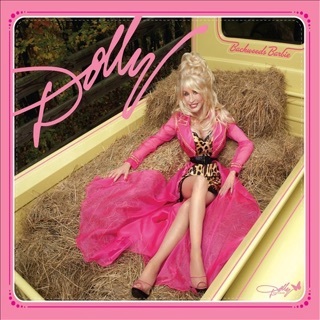 This Album is so smartly produced, beautiful created, and expertly executed - by far the best Dolly album (dare I say it - ever!) 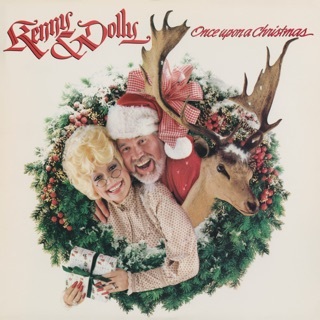 Whether it is Dolly singing solo or with one of her many diverse guest stars - this ablum is classic, bold, new, cutting edge, and most importly - inspirational! I've only heard 2 of the songs so far, but Girl In The Movies is a stunning piece of artistry. 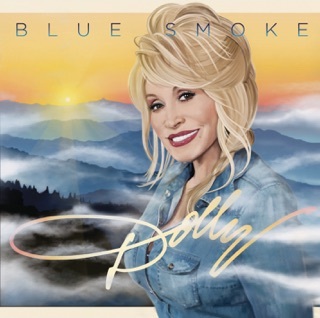 From her songwriting, to the pop arrangement and production, to Dolly's storytelling abilities through song, make it a real hit. I hope this wins her a lot of awards - especially the Academy Award. C'mon people. It's Dolly's turn.